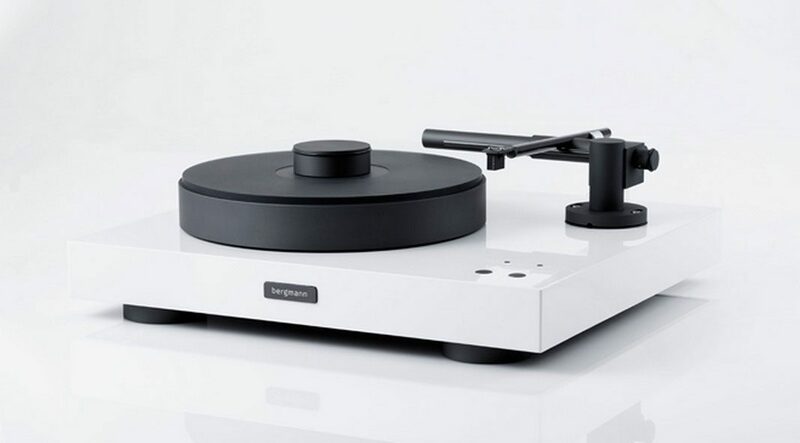 Magne turntable system by Bergmann. 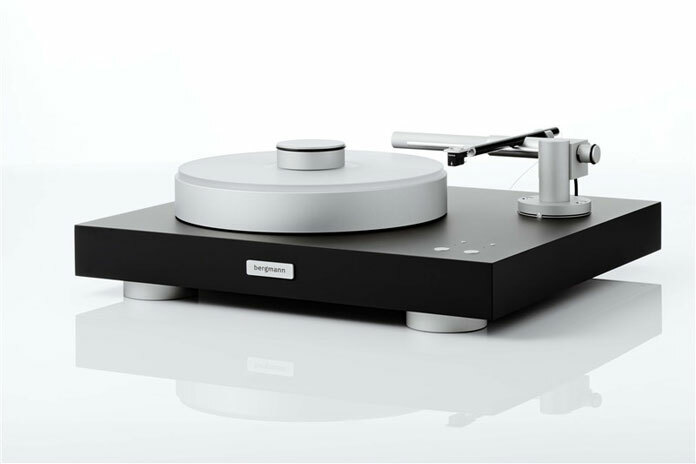 Bergmann’s Magne turntable system is the result of a life-long passion in music, vinyl and air bearing technology. 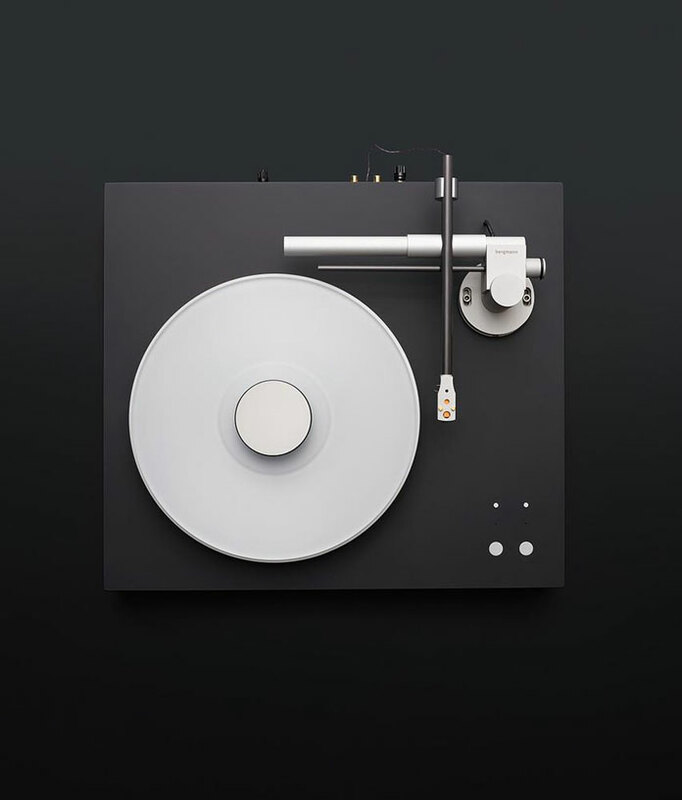 Johnnie Bergmann Rasmussen, a Danish industrial designer and founder of Bergmann Audio has designed the Magne turntable system. 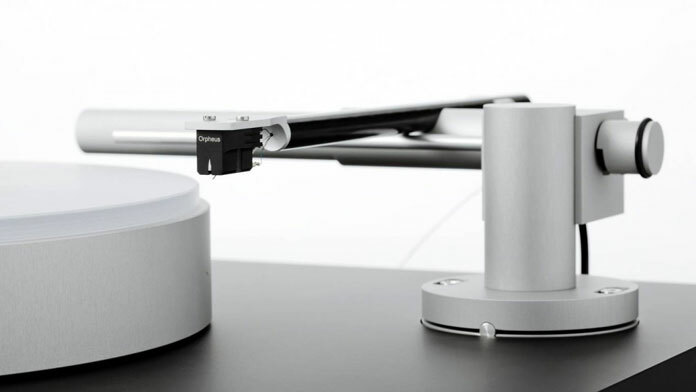 It’s a fully air bearing turntable that’s also equipped with a linear tracking air bearing tonearm. The platter is centered by a spindle and hovers silently on an air film. 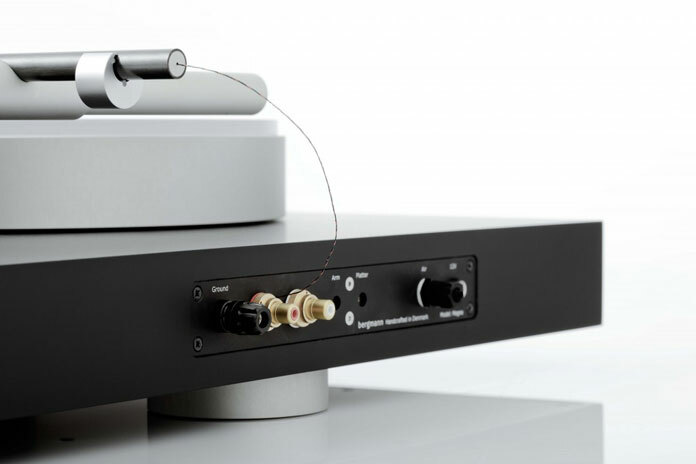 In addition to the high-end technology, the Magne turntable system offers a beautifully reduced design. Based on minimalist geometric shapes, the whole design concept masterfully blends a sense of nostalgia with a modern touch. Some images can be found below. For more, please visit the website of studio Bergmann. 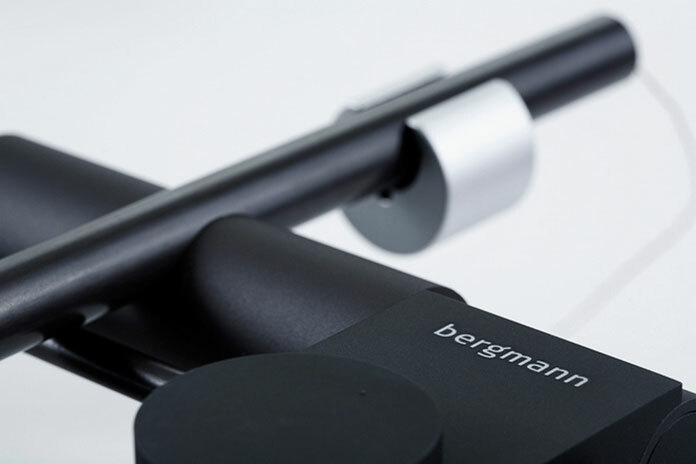 Explore the subtly elegant design of the Magne turntable system by Bergmann. A blend of modern technology and high quality finishing. The air bearing is superior to other bearing solutions. 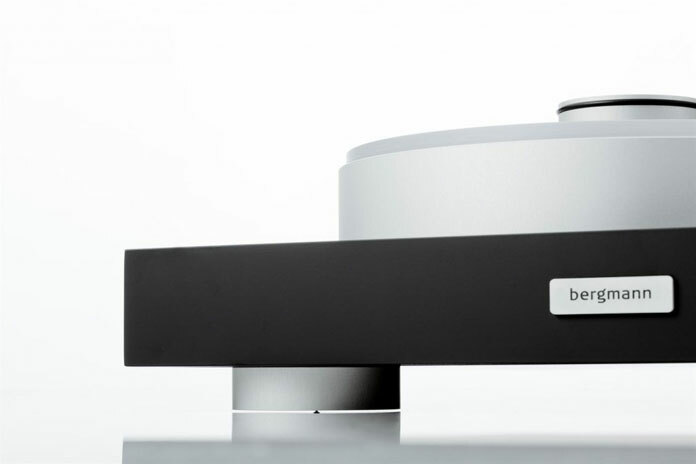 All images © by Bergmann Audio. Do not hesitate to find more inspiring work in our popular Product Design category. On WE AND THE COLOR we feature exceptional design solutions that have been created for plenty of applications. WE AND THE COLOR is your source for the daily dose of design inspiration!